Headlines that read “fraud, abuse, unpaid subcontractors and suppliers and loss of taxpayer money” don’t always sway states from experimenting with the idea of allowing individual sureties to operate. Nevada is the most recent state to consider a bill to allow them. Fortunately, in June 2015 the individual surety bill was allowed to die with no further action taken. The Nevada legislation was modeled after Maryland’s rocky experiment with individual surety. In 2006, Maryland enacted a measure that allowed individual sureties to operate. The measure would expire in September of 2014 if the legislature did not extend it. Maryland lawmakers allowed it to expire. The Maryland Insurance Administration released a report noting that insurance regulators had issued sanctions against 12 individual sureties who engaged in fraudulent and misleading conduct in: Alabama, Colorado, Connecticut, Florida, Iowa, Louisiana, Montana, Nevada, North Carolina, Oklahoma, Rhode Island, Texas, Virginia and Washington. The National Association of Surety Bond Producers and the Surety and Fidelity Association of America work from Washington D.C. and across the country to educate lawmakers and governing bodies on the risks of accepting individual surety. The best protection for taxpayers’ money; for subcontractor and supplier payment, for ensuring the performance of the contractor; is still bonding from a qualified surety company with disciplined underwriting and high quality claims handling. A surety bond from a reputable provider gives the owner of the project assurance that a qualified surety underwriter has assessed the capacity, capital and character of the contractor and found them to be an acceptable risk. 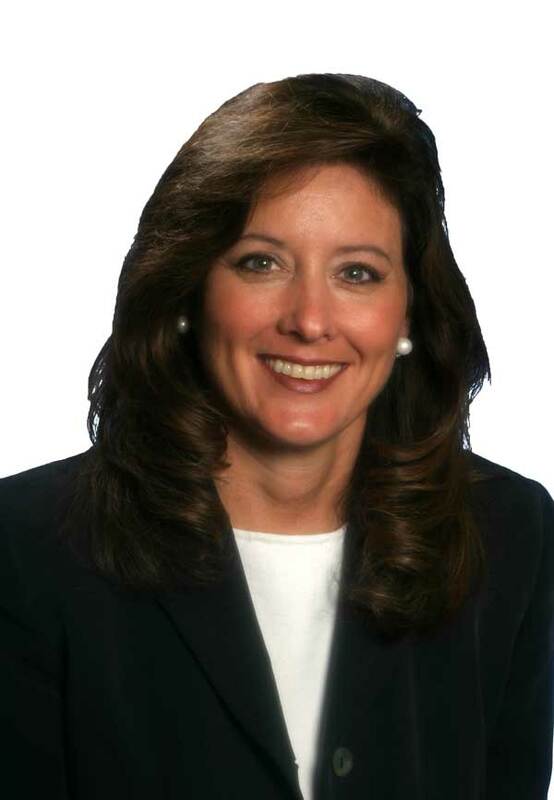 Therese Wielage joined Merchants Bonding Company in 2008 as the Vice President of Marketing.